Mecca is a magical place, with aisles of sparkly shadow and high quality lipstick but it can be hard to choose what you want in a sea full of great options. I have created this little Mecca starter kit, showcasing products that I would highly recommend and know you will love. 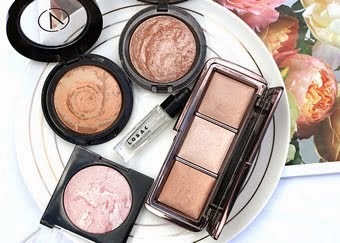 They are products that are great for starting out in the high end but also very practical so you will get daily use out of them and get your moneys worth. 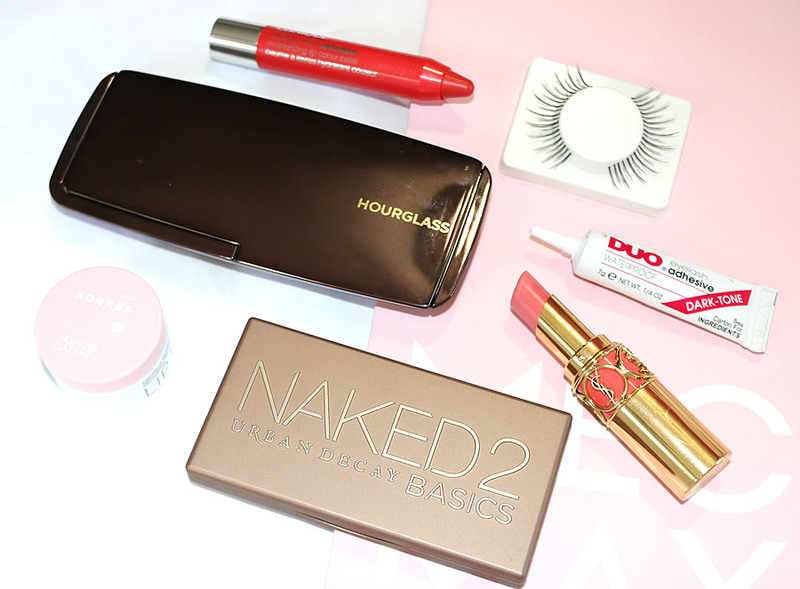 These products are in descending order of price so you will a few little beauty bargains from Mecca towards the end. 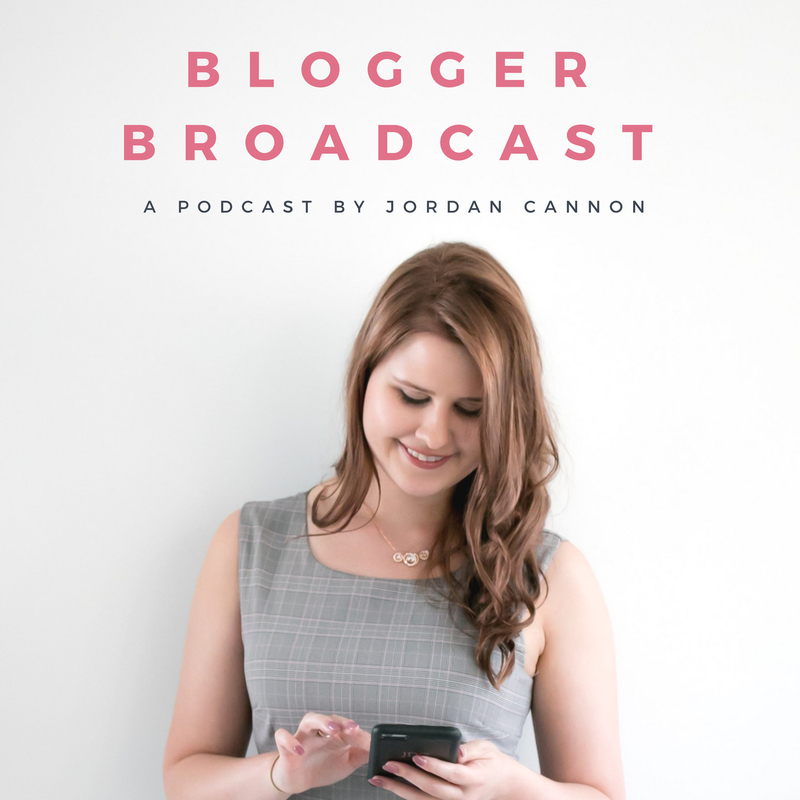 The amount I talk about this product is enough to testify how incredible it is! The fact that it comes with three different powders justifies it's price and makes it the perfect face palette for travel. The setting powder, bronzer and highlighter make it an all-in-one for your face setting needs. Hourglass is an amazing brand not to miss out on and my pick is definitely this palette. The runner up is their liquid lipsticks but I feel like the value isn't there as much as it is with this palette. Read my full review here. Yes it is completely ridiculous to spend this much on a lipstick but YSL is truly the only brand I can justify such a luxe purchase from. 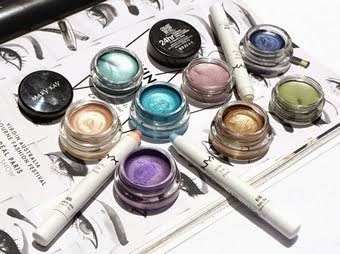 They are insanely expensive but, in my opinion, worth every cent because of their buttery smooth and lightweight formulation matched by no other. It's another must-try and my favourite product from YSL so great if you are just starting out with the brand. Read my full review here. The Naked palettes are a cult classic and undeniably amazing eyeshadows but if you aren't willing to pay the near $100 price tag, this could be the perfect compromise. This palette comes with six cool toned shades, all that compliment each other and look incredible blended together in different combinations. Read my full review here. 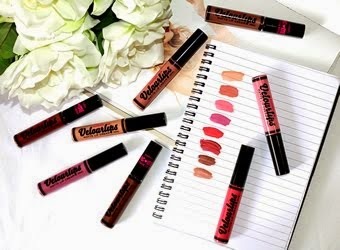 If you are looking to try out some makeup from Clinique then my pick is the chubby stick. The pricing is pretty crazy considering some amazing drugstore dupes that are out but if you are wanting to try the real deal then one of these would be a great addition to your makeup collection. 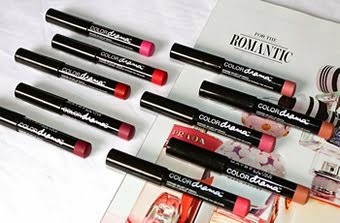 They are smooth and creamy, effortlessly gliding onto the lips for a punch of colour. Sometimes you just want a luxe lip balm and this Korres one is high quality but at the same time it won't break the bank. If you like lightweight and creamy lip balms then you will love this and with so many different flavours/scents to choose from, you can find the perfect one for you. This is a tried and tested lash glue so if you are looking to see what the hype is all about, Mecca is one of the few places I have seen DUO stocked. When I saw these I thought that the packaging looked cute and luxe (funny since I lost the packaging to mine) so I was shocked to find out how affordable they are. They definitely aren't incredible quality lashes like you get with those intended for many uses but for disposable lashes, they are pretty decent. So those are my recommendations for product you can find at Mecca. I had to show a lot of restraint when picking out the products, especially for Urban Decay since I have so many favourite products from them. But these picks are a great place to start when just first venturing out into high end.